This morning Gus Christie, Executive Chairman, and Sebastian F. Schwarz, General Director, announced Glyndebourne’s 2018 programme, including a new international competition for opera singers. Find out more below about the exciting year ahead. 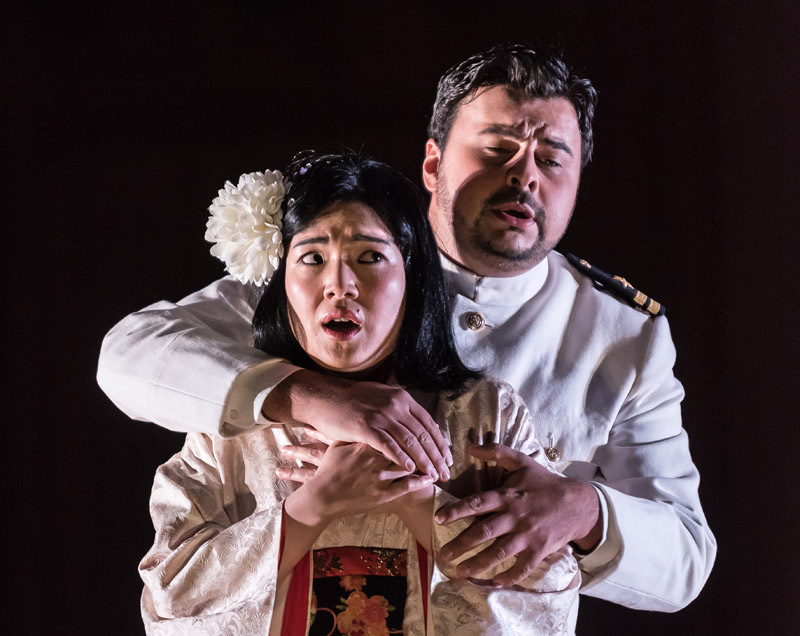 Next March we will launch The Glyndebourne Opera Cup – the international competition for opera singers, continuing Glyndebourne’s longstanding commitment to nurturing young singers. We hope you’ll join us in this discovery of the very best emerging artists from around the world. Annilese Miskimmon’s Tour 2016 production makes its Festival debut, conducted by Omer Meir Wellber. A revival of the Festival 2014 production from Richard Jones, conducted by Robin Ticciati. A revival of David McVicar’s 2005 production, conducted by William Christie. A new production from Stefan Herheim, conducted by Robin Ticciati. A return for Barrie Kosky’s 2015 production, conducted by Laurence Cummings. A UK premiere directed by Keith Warner, conducted by Jakub Hrůša. Our Members have priority access to Festival 2018 tickets from 1 December; get one step closer to your must-see productions by joining the family. Find out more about Membership opportunities. Public booking will open on Sunday 4 March 2018. 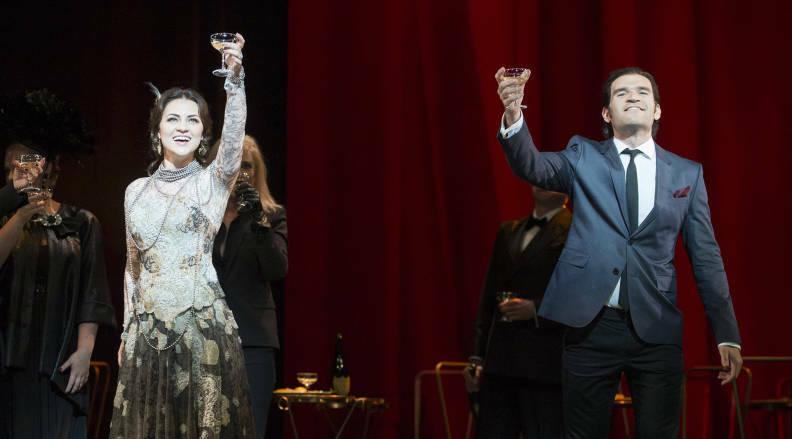 La traviata, Festival 2014. Photo: Richard Hubert Smith. Next autumn marks the 50th anniversary of the Glyndebourne Tour. In this celebratory year, Tour 2018 will include a new production of Massenet’s Cendrillon alongside a revival of Tom Cairns’s 2014 production of Verdi’s La traviata and a special Behind the Curtain of that production. Behind the Curtain is a unique theatrical event, providing audiences with a behind-the-scenes exploration of how an opera is staged. Still looking for tickets for Festival 2017?